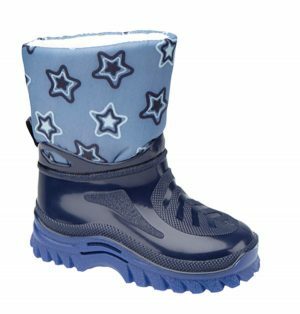 Goody 2 Shoes – Grey Shark Swim Shoes – From the makers of ‘Buckle My Shoe’ shoes these are grey neoprene water/summer shoe with rear toggle fastenings & funky shark & fin detail! Stretch fit, non slip with a black TPR Sole, ideal for swimming & watersports! Ideal for swimming & watersports!